We regularly talk about how much the kitchen draws inspiration from the local area, and the many different fine Yorkshire produce available at our fingertips. So, with the acquisition of our own ‘smoker’ it felt like the right time to put this fully into practice, and we have launched our Market Menu. 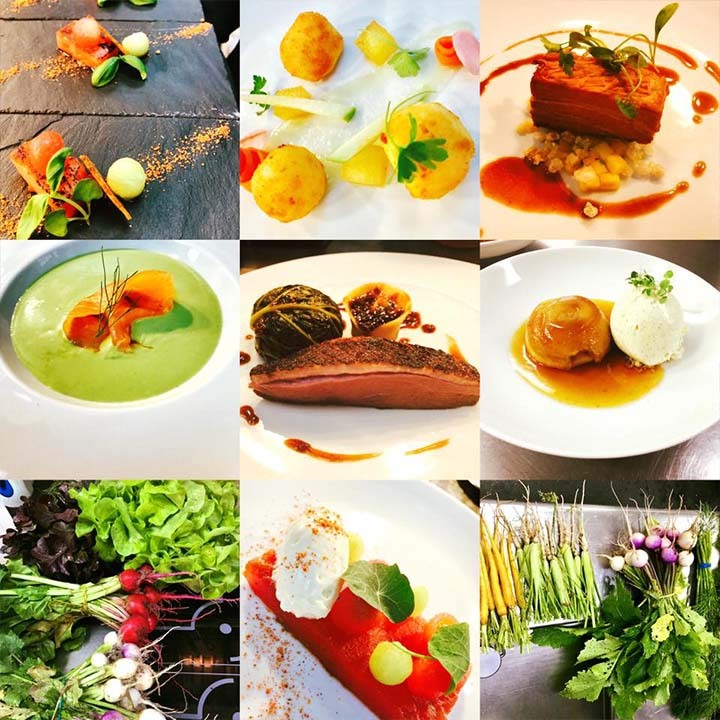 A weekly changing three-course menu will launch each Monday and be available throughout the week, at lunch and dinner, presenting a choice of dishes sourcing the finest ingredients from as near to our doorstep as possible. There will be at least two options per course, with a meat and a fish option each time.